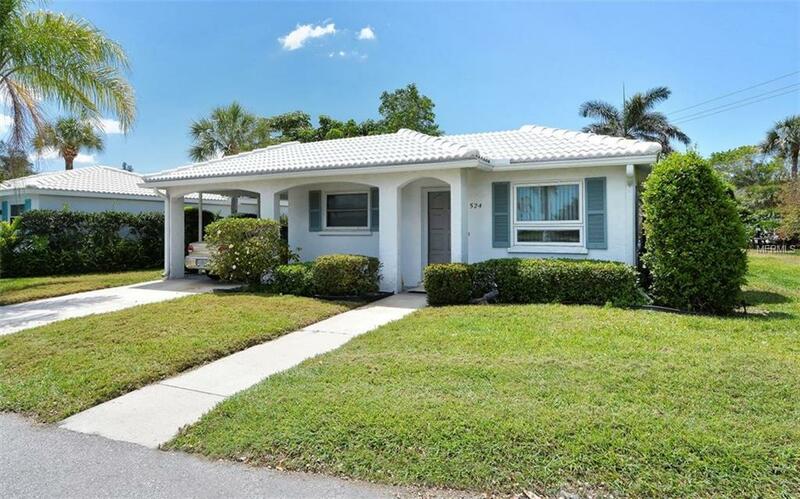 Location, Location, Location This free standing 2 bedroom/2 bath villa on Longboat Key! 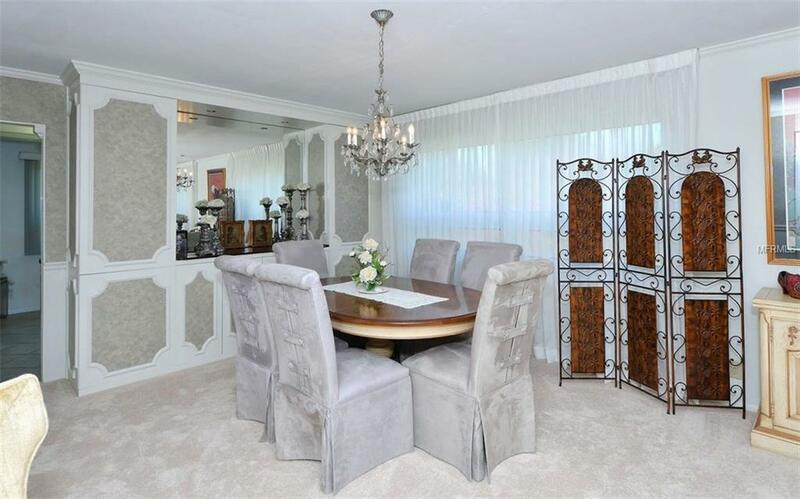 Home shows very nice, light and bright and is in move in condition. Brand new tile/ flat roof in March of 2017, new carpet and newer windows and outside freshly painted 5/17. Enjoy the views of the lake from the spacious living room; the condo is great for entertaining or just relaxing with a book. Home also features a cozy family room. 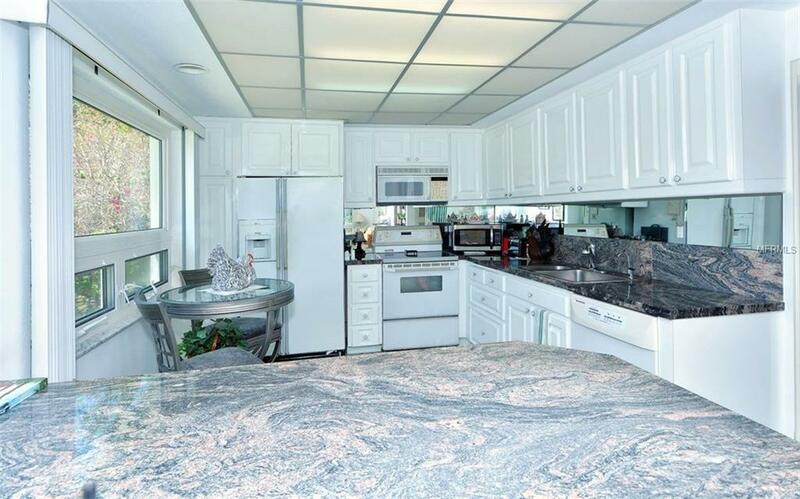 The kitchen is located in the back of the villa and has plenty of working space and cabinetry. This villa is in "short supply. 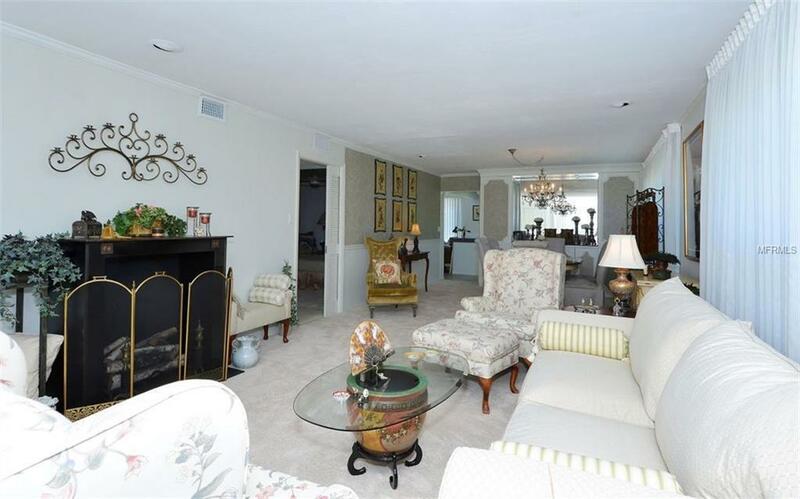 Come enjoy this pet friendly retirement community which is very close to the beach and bus stop. Spanish Main offers boat docks, kayaking, and heated pool with water views, remodeled clubhouse and deeded beach access to enjoy the magnificent sunsets. Spanish Main is a Maintenance free active community with something always going on.